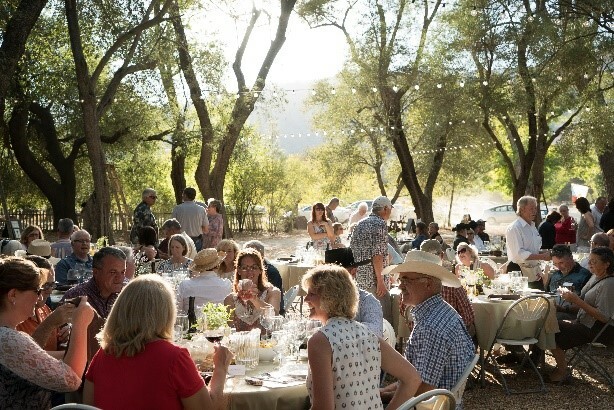 We are honored to host our Sunday Supper in recognition of your lasting commitment to land conservation. Enjoy an extraordinary evening filled with stories of the land and live music. Dine on a sumptuous meal prepared by Lindsey Chelini, the Executive Chef & Owner of Backdoor Bistro. Please join us and your fellow kindred spirits for this evening of rustic elegance! Single tickets are $125. A full table of 8 is $1,000. Click here to purchase tickets.